Heartland Bank and Trust Company is widely recognized as one of the strongest and most progressive banks in the area. We're a locally owned community bank whose roots are right here in the heartland. The Drake family, who came to Central Illinois in 1852, has been in banking for over 90 years. With the third generation of the family taking an active role in the banking business, we continue this tradition. Fast, efficient service is important. For example, when you need a personal or business loan, you'll avoid going through several layers of management. 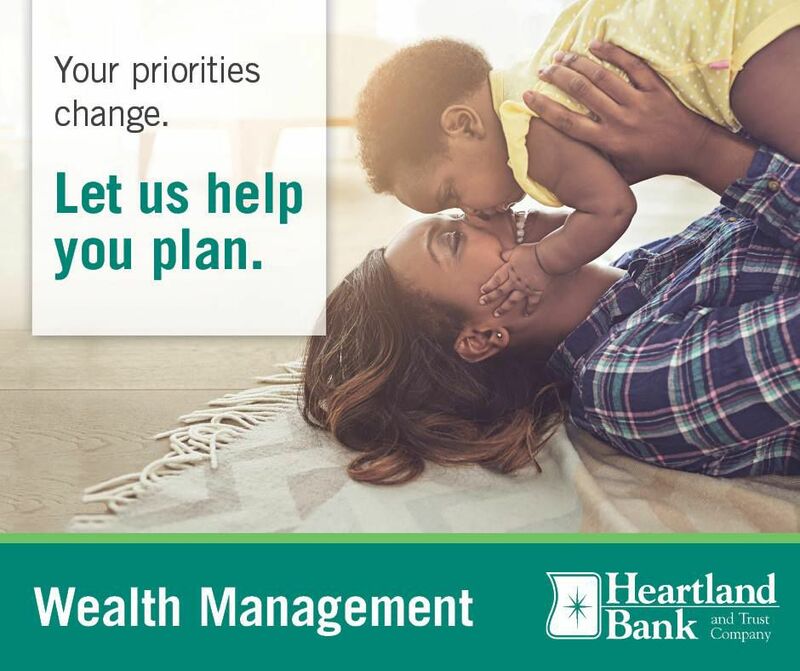 Management decisions are made every day at Heartland Bank, not by some out-of-town corporation. Local ownership and management means we set banking policies and philosophies to suit the needs of the communities we serve. Banking is personal.  We build strong customer relationships by getting to know our customers and understanding their needs. The phrase "small enough to know you, big enough to serve you " is what Heartland Bank is all about. At Heartland Bank, we're proud of the strength of our bank, the capabilities we have, the services we offer, and the people who offer those services to you. When you compare banks in terms of their strength, Heartland Bank stands tall.  Get to know us and you'll understand why. Control your cash flow, control your growth. 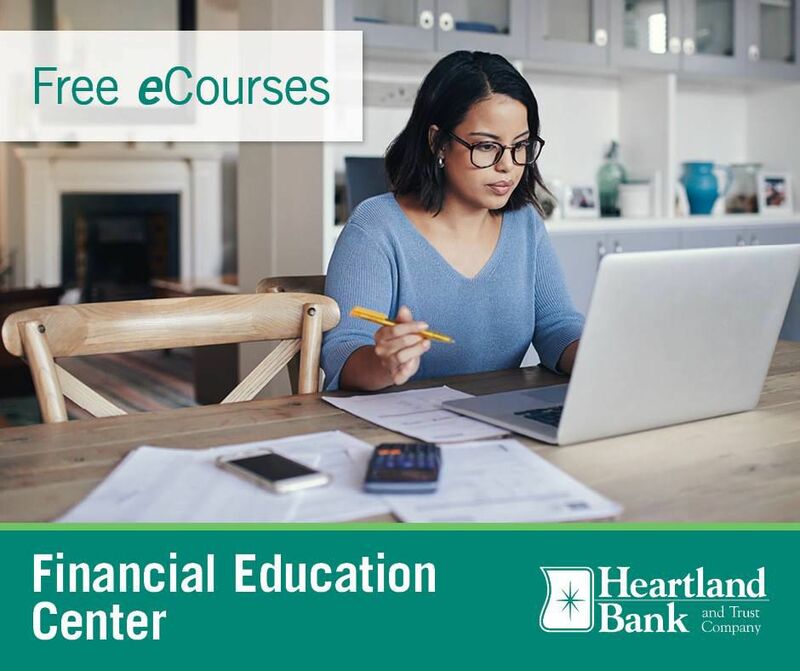 Visit Heartland Bank and Trust to learn more. Heartland Bank and Trust offers banking solutions for both commercial and small businesses. Our experts in Wealth Management, Retirement Plans, Treasury Management and more understand what it takes to run a successful company in today's business world, making us the perfect partner for you. 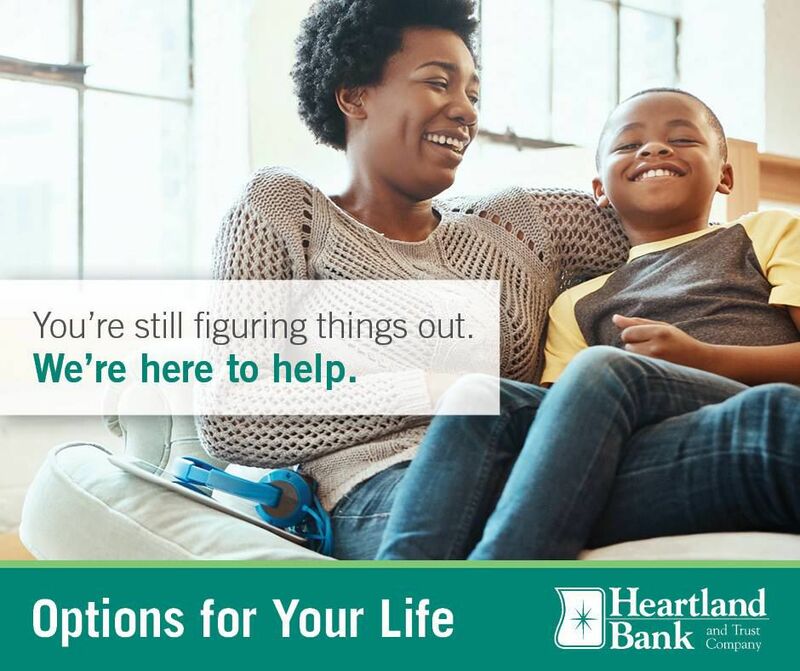 At Heartland Bank, We're Here For You!